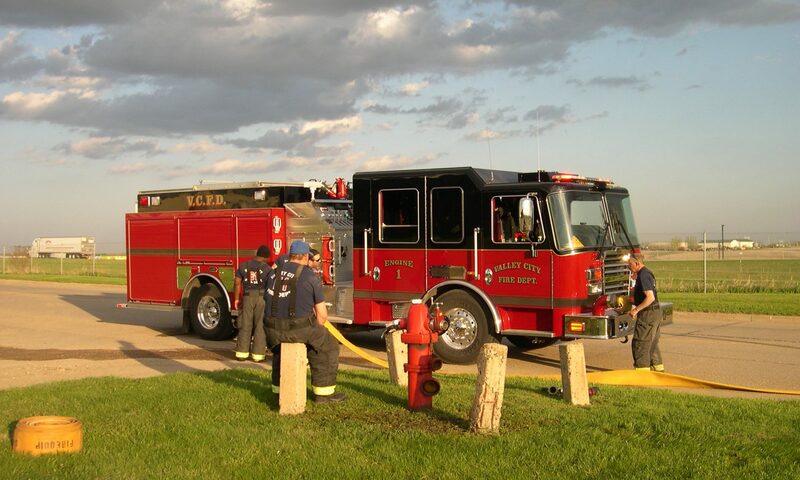 Valley City Fire Department holds two training nights each month, on the second Thursday and the last Thursday of the month. 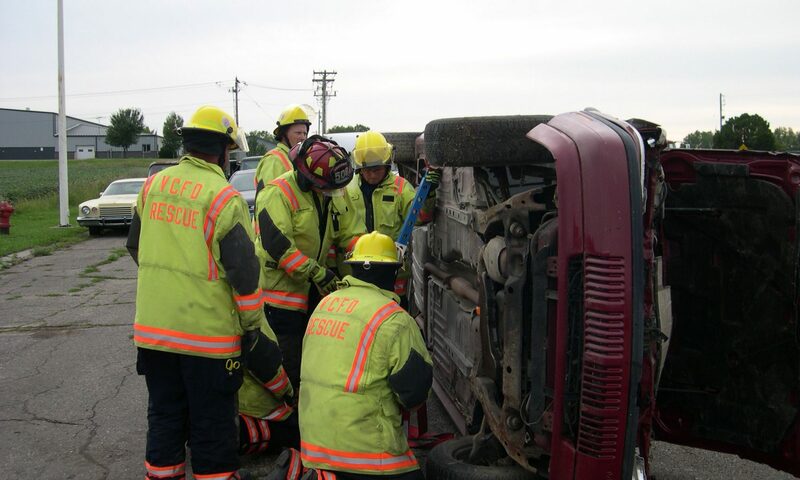 The Valley City Rescue Squad holds training once per month on the third Wednesday. The pace at which a fire spreads has increased dramatically. About 40 years ago, people had an average of 17 minutes to escape a burning home after the activation of a smoke alarm. Today, that window is about three minutes or less due to open floor plans and synthetic furnishings and building materials. 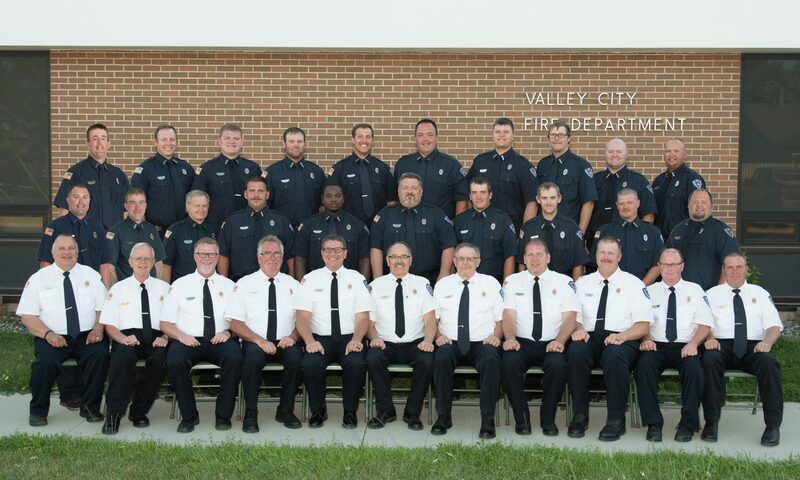 Interested in Joining the VCFD?